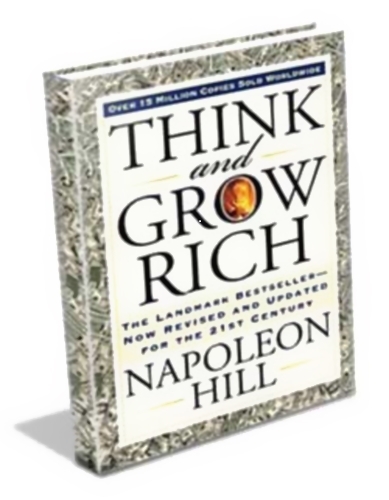 THE THIRTEEN PROVEN STEPS TO RICHES. men of great wealth, who proved by their own achievements that this philosophy is practical. Foundation, The Ralston Society, or any other person or entity.